“Can a smart phone reach the 4 corners of the Earth?” – Yessir. 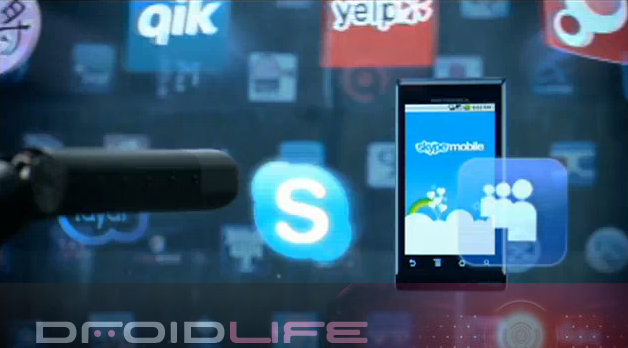 The new Droid commercial just hit the VZW Youtube channel and features all kinds of Skype action. Are these commercials getting better or is it just me? And where are the Incredible versions?